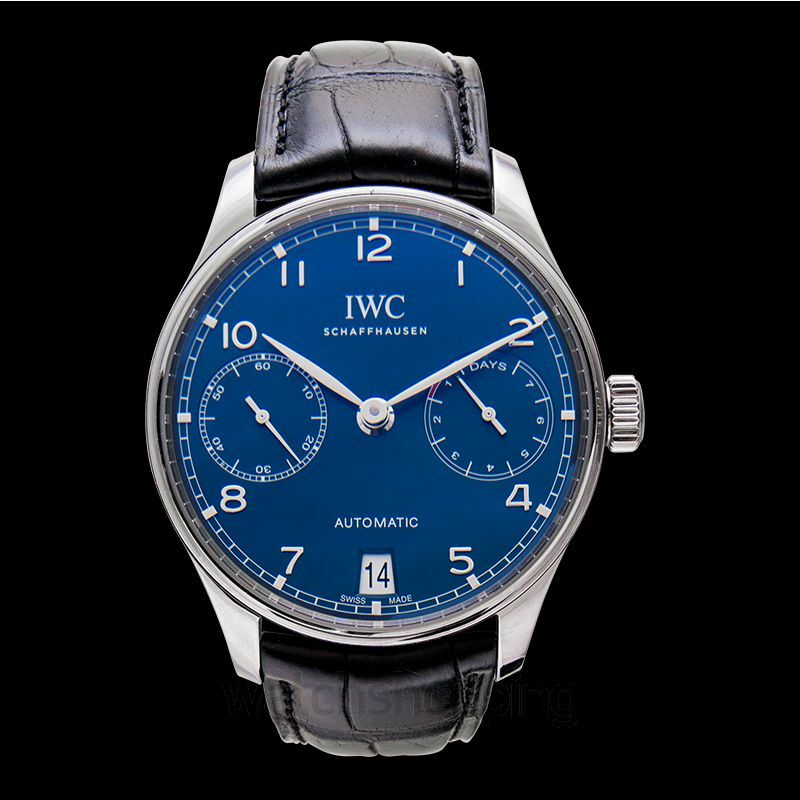 IW500710 is an attractive timepiece from the well-known IWC. 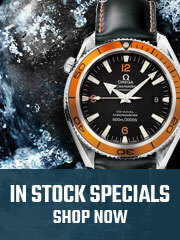 It’s a men’s watch with improved movement and a power reserve of up to 168 hours when fully wound. 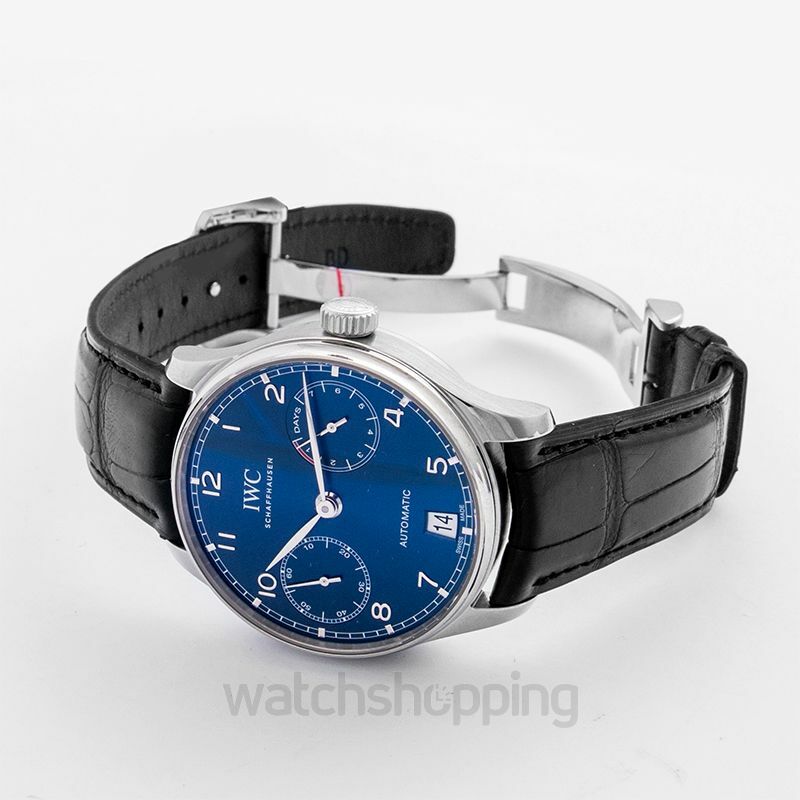 It comes in a stainless steel case and its blue dial adds to its class and elegance. 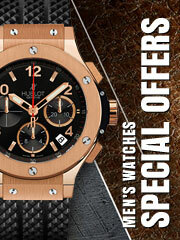 This timepiece would surely leave you impressed by its amazing features. 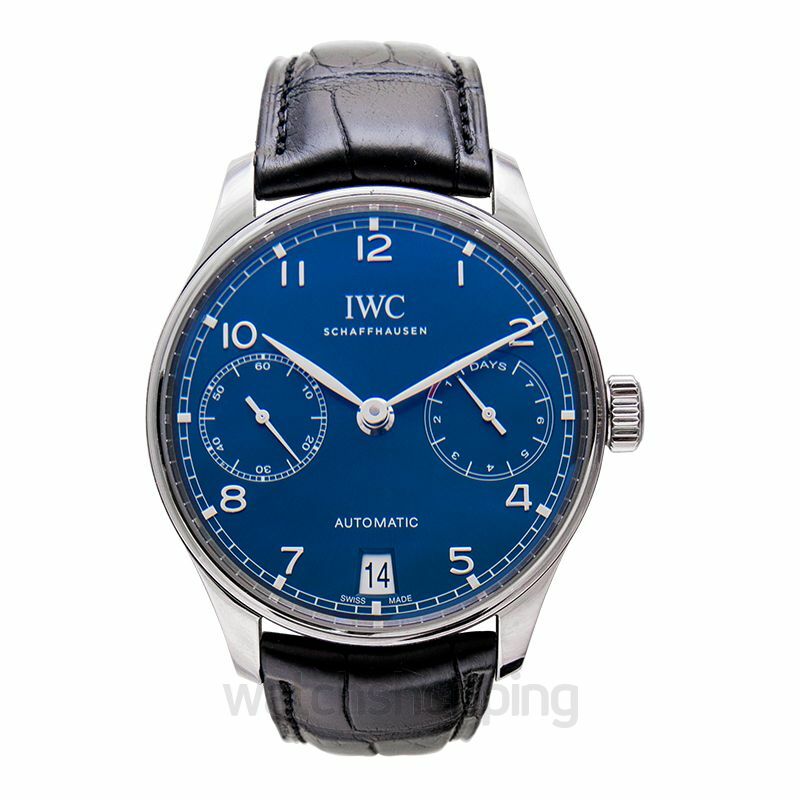 Several improvements have been put in this watch that are quite noticeable, and make the watch truly worthy of purchase. 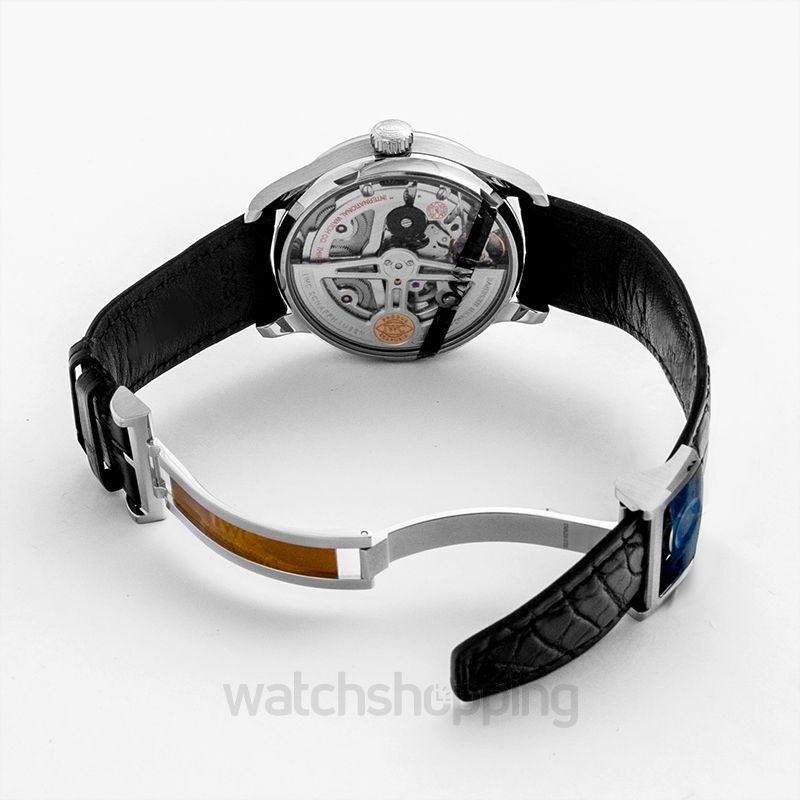 Get this watch to own one of the best watches in market!